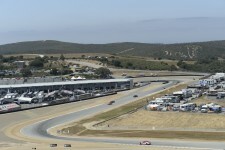 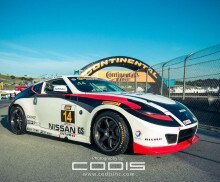 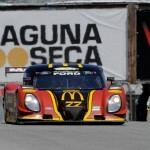 Photos from Laguna Seca in Monterey, California during the CTSCC race in 2014. 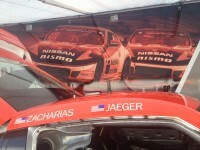 Some great images from Sebring, Florida during the running of the 2014 CTSCC race, where BJ Zacharias and Brad Jaeger drive the car up to an impressive third place finish! 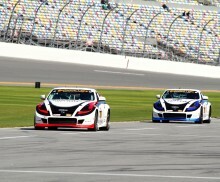 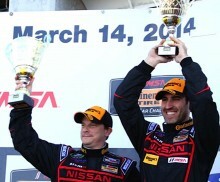 This gallery contains photos from the 2014 CTSCC race at Daytona.